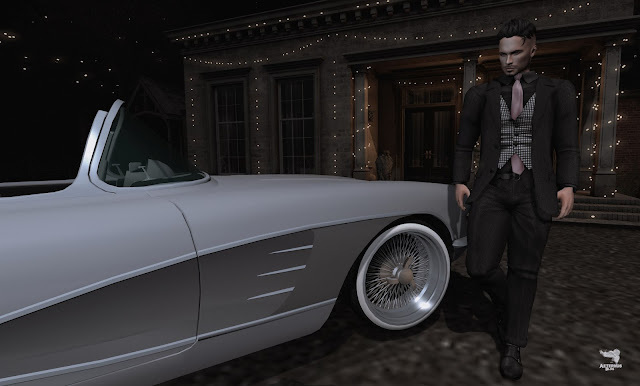 Aeternus Blog SL: #550.A rich man can afford to be generous to many. #550.A rich man can afford to be generous to many. Αναρτήθηκε από Unknown στις 12:11 π.μ. #558.Christmas isn't a season. It's a feeling.